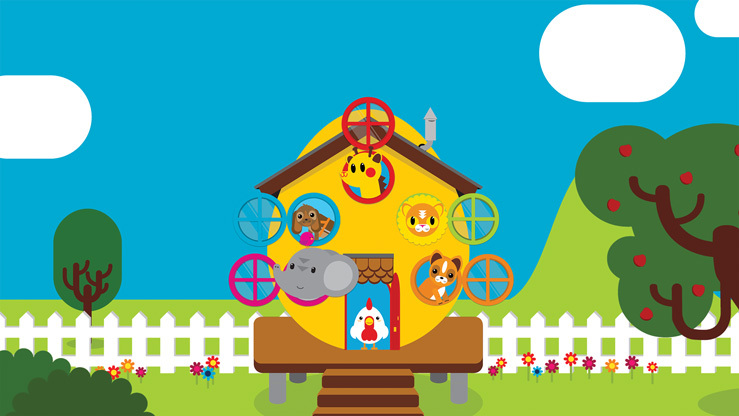 Discover the pre-school world through the charming adventures of CHICKPEA (a chick) and her best friends, who all live together in a big yellow house. Each episode is narrated by children and sees the animal friends play, explore and make sense of the world around them. Whether that’s discovering an octopus, launching a sailboat, getting blown around on a windy day or throwing a party, the series is an ideal companion for little ones taking their first steps in life.